29 Chestnut Street | Douglas A. King Builders, Inc. 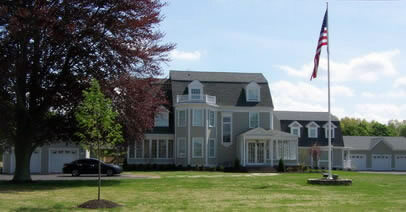 Renovation of the former Superintendents house at the former Foxboro State Hospital into 3 units was done in 2006.